Colin Chapman's ethos of "adding lightness" is good. Great, even. But it'll only get you so far. Sooner or later, to achieve the kind of blinding performance that the most speed-obsessed among us crave, you're going to have to add power as well. 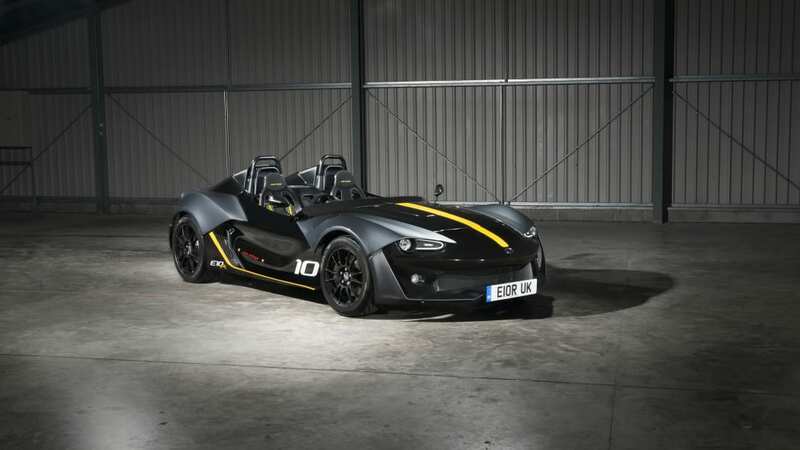 And that's just what Zenos Cars has done with the new E10 R.
Never heard of Zenos? It's relatively new and just as obscure. 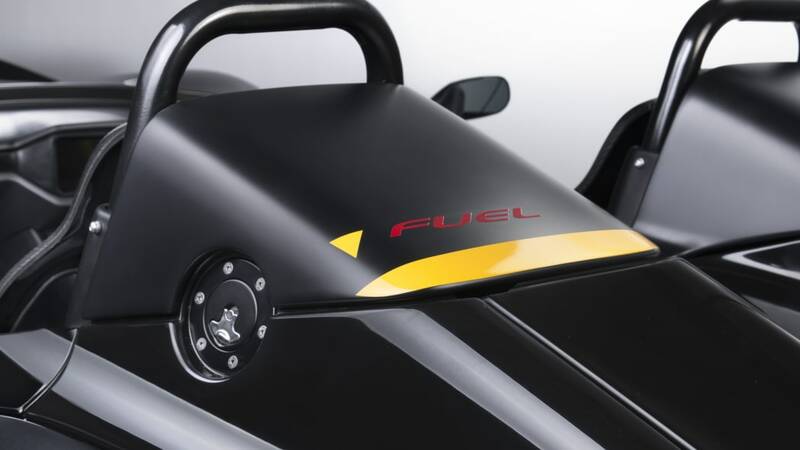 The company was founded a year ago by two former Lotus and Caterham execs, who set about sticking it to their former employers with a lightweight track machine of their own. The E10 was their first product, built around a central spine with a carbon-composite cockpit and steel safety cell. That initial model came (and is still available) with a 2.0-liter inline-four sourced from Ford, channeling 200 horsepower through a five-speed manual transmission to the rear wheels. The subsequent E10 S took things a step beyond with an EcoBoost turbo four good for 250 hp. And this new E10 R dials things up even further to 350 hp – which is downright ludicrous in a vehicle weighing less than 1,550 pounds dry. The result is a 0-60 time estimated at 3.0 seconds flat and a top speed of 155 miles per hour. Those are break-neck speeds in a vehicle with no roof or windscreen to speak of. So to keep it all in check, Zenos has upgraded the brakes and the suspension, which is fully adjustable for track-day fanatics. The six-speed manual transmission now features a shorter throw, and the wheels are lighter for more precise turn-in. 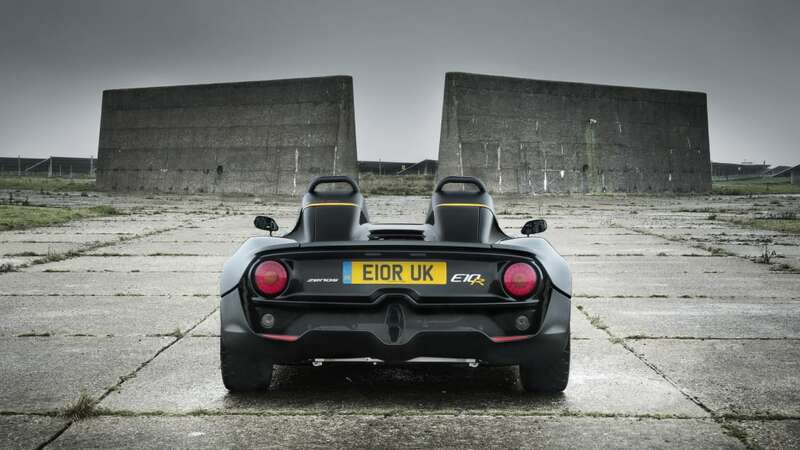 Zenos is charging £39,995 in its home market (including 20% tax) for the E10 R, which is a considerable premium over the E10 (£24,995) and E10 S (£29,995). The price works out to $60k by direct conversion, but more relevant (given the various pricing and taxing schemes in different countries) is that it almost exactly matches that of a base Porsche Boxster – which may be a more usable car than the track-focused Zenos, but would find itself left in a cloud of smoke and dust around the track behind the lighter, more powerful, and nearly twice-as-quick E10 R you see here. 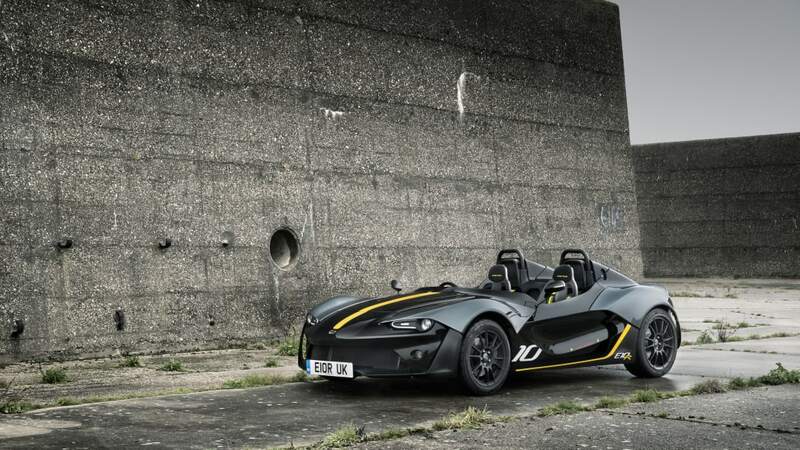 If that sounds like a bargain, Zenos is also offering a limited Drive Edition in the scheme you see here with additional standard equipment for £43,995. 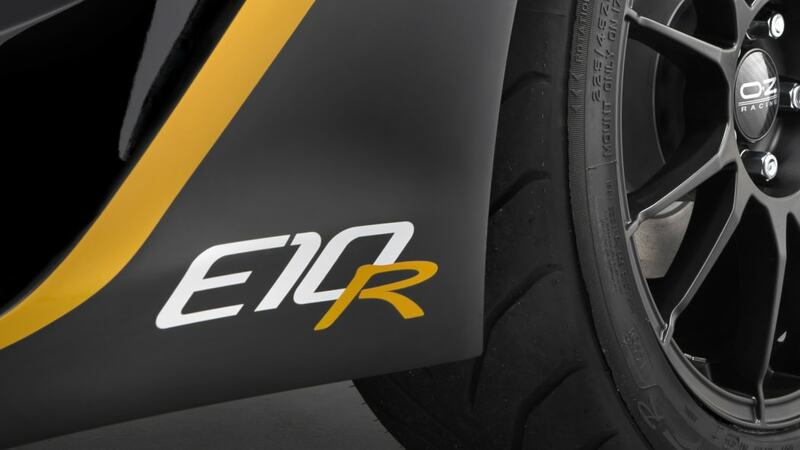 The E10 R will mark its debut in January at the Autosport International show. But even if you won't be in Birmingham around that time, you can check it out in the high-res image gallery above and the press release below for a closer look. 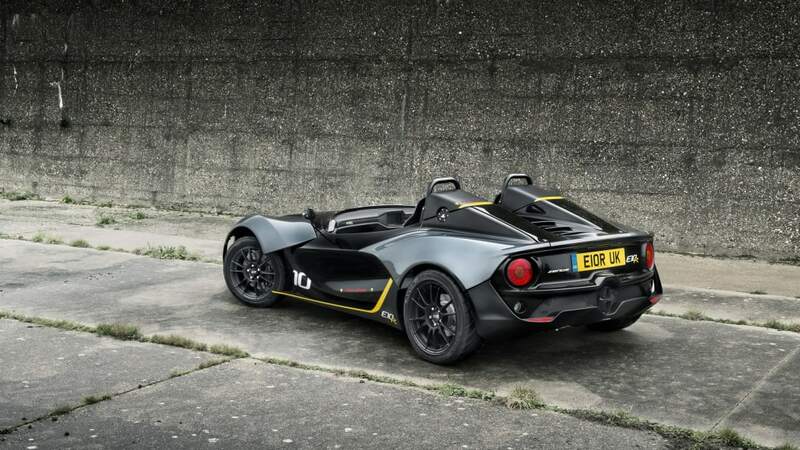 Just one year after its first model entered production, Zenos Cars has confirmed the introduction of its quickest, most exhilarating and most focused car to date: the E10 R. With significantly more power and torque, lighter components and uniquely tuned suspension, the E10 R has been developed to deliver maximum performance and driving thrills both on track and on road. The pinnacle of the E10 range receives a new powerplant – the Ford-sourced turbocharged 2.3-litre EcoBoost engine, which uses a bespoke ECU developed with partner Specialist Components to deliver 40 per cent more power (350 bhp) and 19 per cent more torque (475 Nm / 349 lb.ft). Thanks to a power-to-weight figure of 500 bhp/tonne, the Zenos E10 R delivers truly astonishing performance. Zero to 60 mph (97 km/h) is expected to take just 3.0 seconds and a top speed of 155 mph (249 km/h) is achievable. 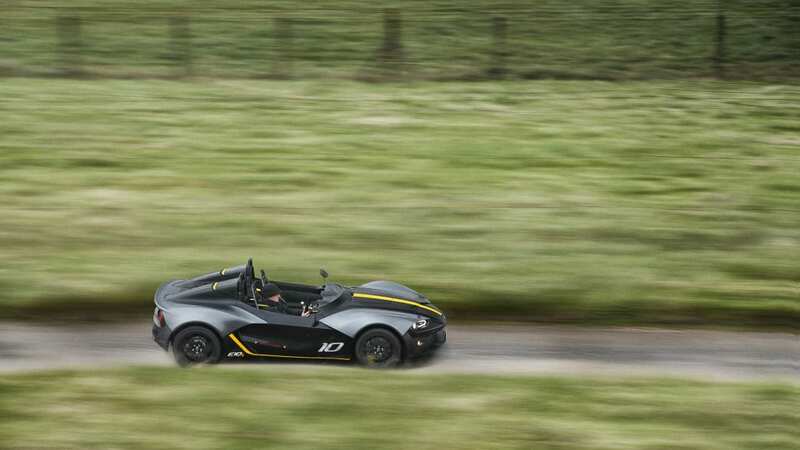 The Zenos E10 R also provides great driving flexibility, as over 450 Nm is available between 3,000 and 6,000 rpm. This consistently high torque, combined with outstanding traction, allows the E10 R to excel when overtaking or powering out of corners. The engine's responsiveness is further heightened by a lightened flywheel assembly and newly-developed three-inch diameter exhaust system. 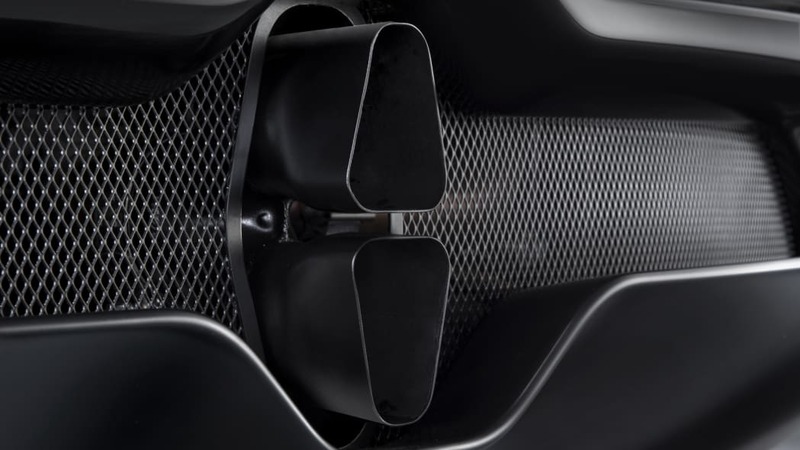 The latter also delivers a purposeful exhaust note, which leaves no uncertainty about the elevated levels of performance on offer. 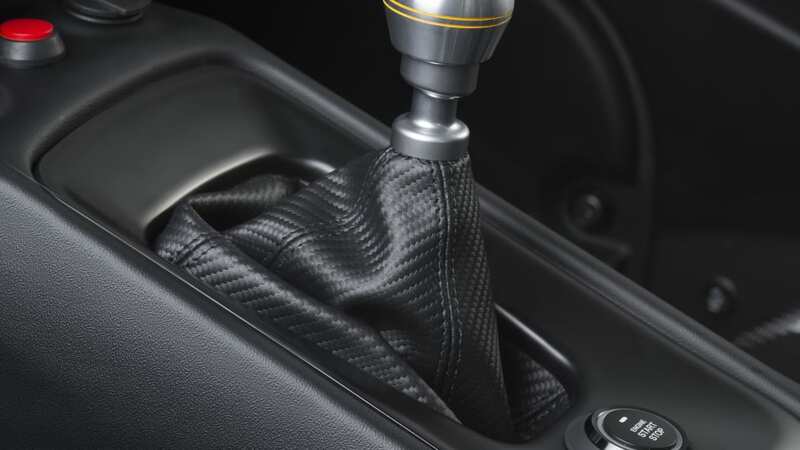 Inside, the shortened gear lever of the E10 R makes rapid gear changes with the standard six-speed transmission easy, adding pleasure to road driving and aiding drivers in search of quicker lap times on the track. Comfort and support are offered by the standard twin-skin composite seats, which are fitted with four-point racing harnesses to enhance safety. 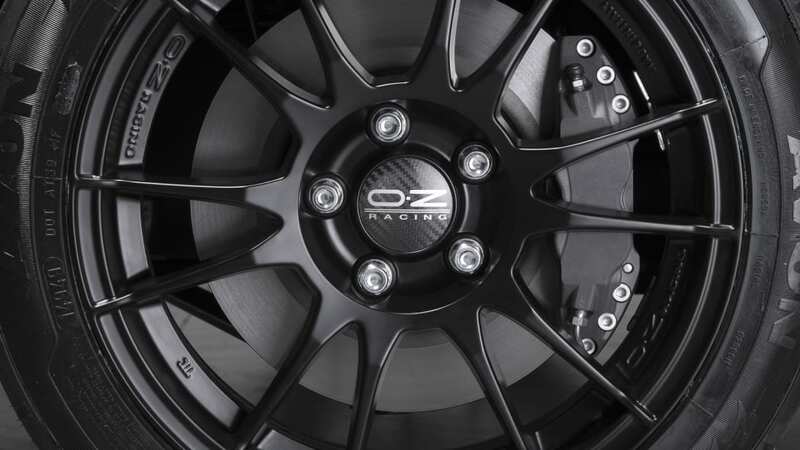 In keeping with its track and fast road brief, the braking performance of the E10 R has also been uprated, with ventilated discs and uprated four-pot callipers fitted as standard. The dynamic abilities of the E10 and E10 S have been universally praised, and the E10 R builds on these with detailed changes to spring and damper rates. 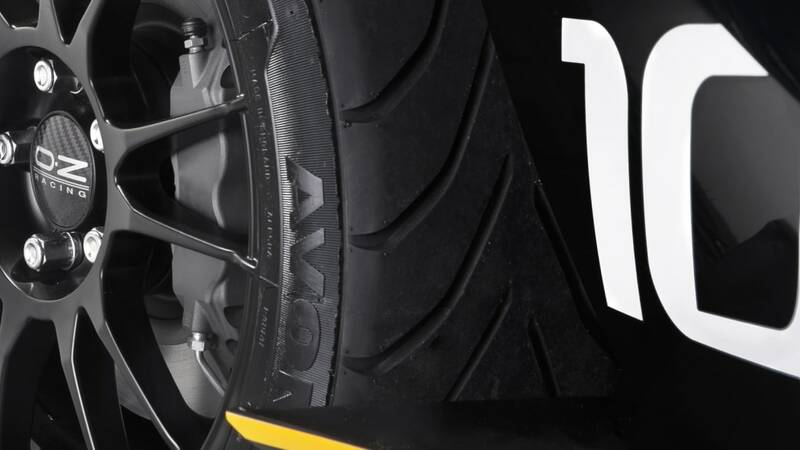 The E10 R reinforces the lightweight philosophy of Zenos Cars, as demonstrated by with the new wheels of the E10 R, which together are almost 10 kg lighter than those fitted to the E10 S. The reduction in unsprung mass results in even more precise wheel control, increasing grip and body control. 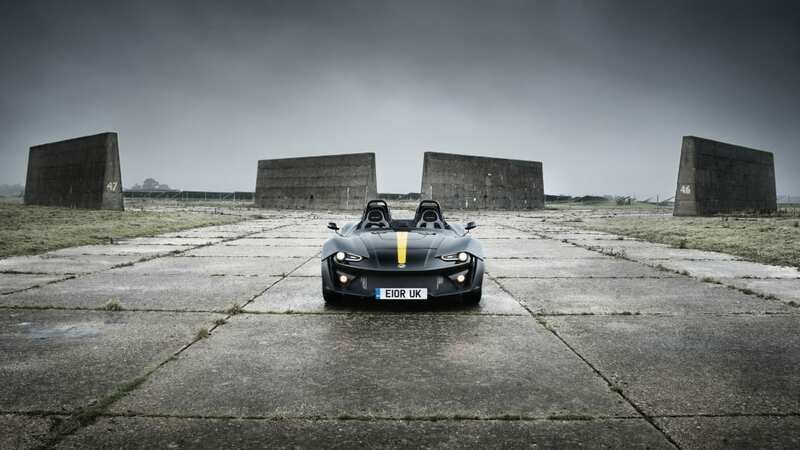 Like its stablemates, the E10 R is built around the extremely strong yet lightweight Zenos hybrid chassis and has a dry weight of just 700 kg. The carbon composite cockpit and steel safety cell are identical to those of the E10 and E10 S, as are the race car-like inboard springs and dampers that connect directly to the front of the spine – protecting them from damage and reducing unsprung mass. The E10 R incorporates adjustable suspension, allowing track day drivers to tune behaviour to suit track layout and driving style. The dimensions of the E10 R are identical to those of its sister models, giving it a compact form with excellent visibility, allowing it be precisely placed. Outside, the new model also utilises removable body panels made of strong, resilient GRP that can easily be replaced should damage occur. In keeping with the Zenos philosophy that its cars should offer driving thrills and affordability, the Zenos E10 R is priced from just £39,995*. 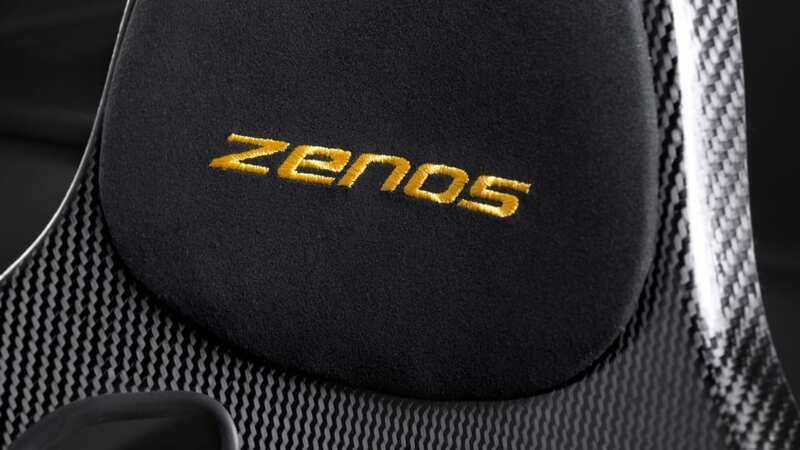 The Zenos E10 R will initially be available as an exclusive Drive Edition, named after the company's design partners, who created the unmistakable form of the E10. The E10 R Drive Edition will be immediately recognisable, thanks to the unique black anodised finish of its aluminium spine, visible from inside the cabin, Satin Black front and rear splitters and side winglets, and Satin Black interior trim. Optional on the E10 R, and standard on the E10 R Drive Edition, is a newly developed colour that hints at the new model's serious performance credentials: Charged Graphite. Additional equipment also standard on the Drive Edition includes; one-way adjustable dampers, quick-release steering wheel and uprated master cylinders. The E10 R Drive Edition also boasts an upgraded interior specification, with six-point harnesses, carbon leather trim and carbon seats all fitted as standard equipment. Just 15 examples of the E10 R Drive Edition will be available, at the price of £43,995*. 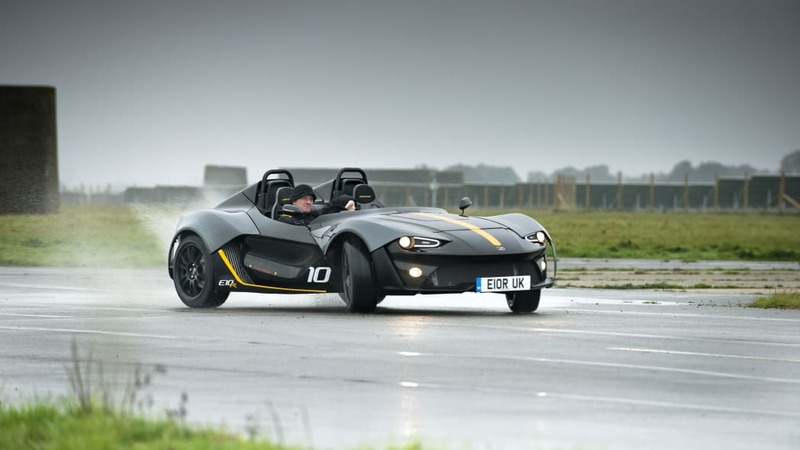 The Zenos E10 R makes its international debut at Autosport International 2016 show (14-17 January 2016 at the NEC, Birmingham), reflecting its brief to deliver maximum performance and driving thrills on the track and on the road. Commenting on the new model, Mark Edwards, Founder and Managing Director of Zenos Cars, said: "As the fastest and most focused car we have yet created, the Zenos E10 R is a hugely exciting stage in the development of our company's story. Yet it is also a logical progression, building on the strengths of the E10 and the E10 S to deliver even greater driving thrills. "Thanks to its advanced architecture and natural balance, it was always clear that the E10 could handle even more power than the 'S' offers. 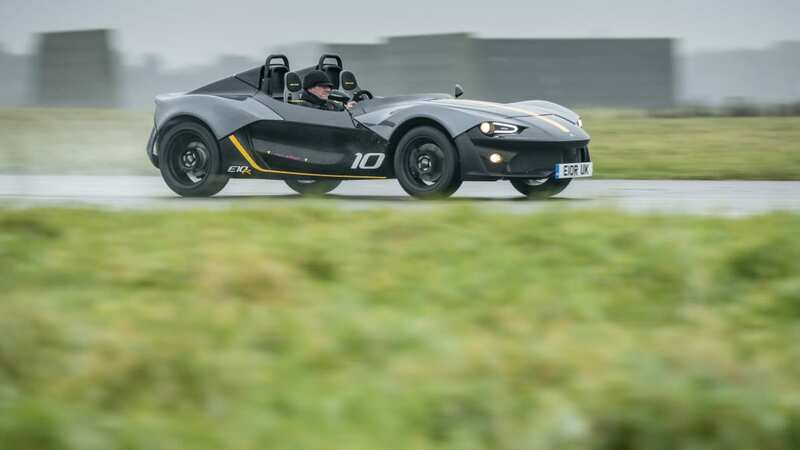 Yet it is vital that any new Zenos model features the Zenos hallmark of affordability, and the E10 R is perhaps the most accessible way to join the 500 bhp/tonne car club." 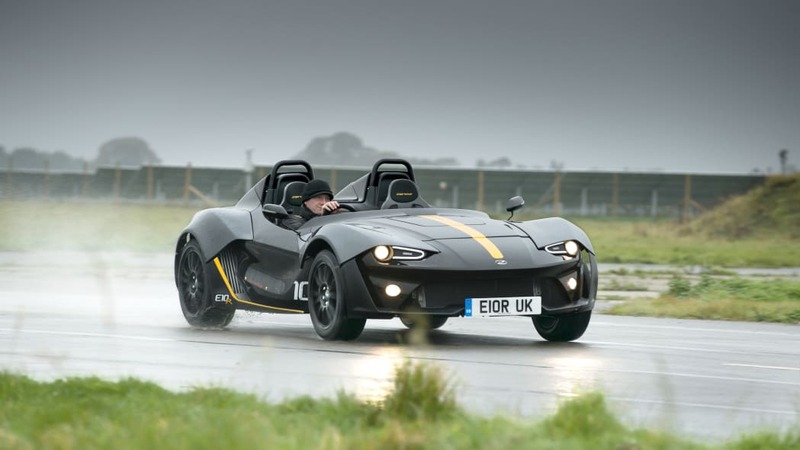 Chris Weston, Head of Development at Zenos Cars, added: "The development of the E10 R was not just about making it extremely fast and even more responsive – we've worked hard to ensure that the driving pleasure that lies at the heart of the Zenos experience has also been turned up to the next level." 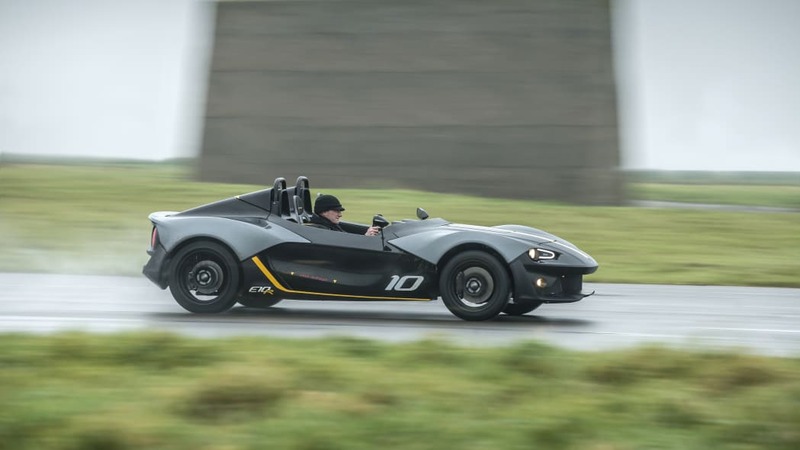 Matt Windle, Operations Director at Zenos Cars, concluded: "It's always been important to Zenos that the cars we produce are affordable to own and enjoy. The 2.3-litre EcoBoost engine from Ford was therefore a natural choice for the E10 R, delivering low ownership costs as well as thunderous performance." Orders are now being taken for the E10 R, which sits at the top of a three-model E10 family. The range begins with the 200 bhp E10, priced from £24,995*, and also includes the 250 bhp turbocharged E10 S, priced from £29,995*. * Prices include 20% VAT and IVA test fees. Prices exclude delivery and 'On the road' (OTR) costs.